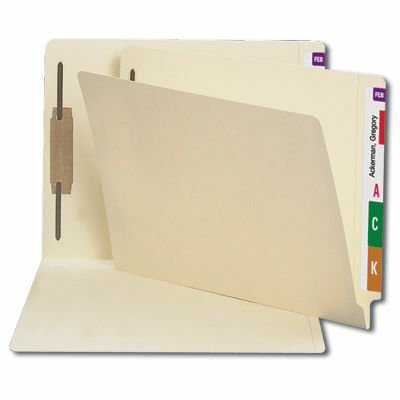 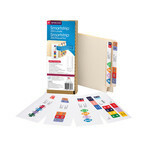 These folders feature straight-cut tabs for color-coded indexing and fasteners for subdividing documents inside the folder. 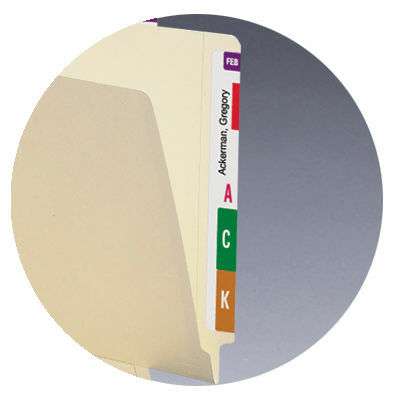 Heavyweight 14 pt. 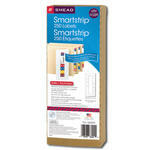 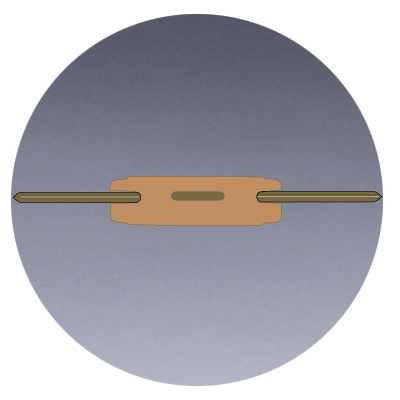 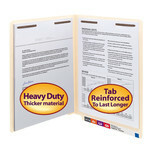 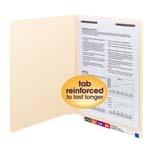 stock and Shelf-Master® reinforced tab adds strength and durability.